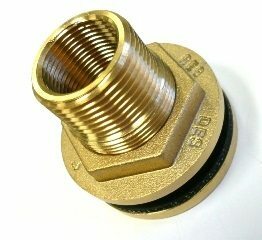 The 25mm brass flanged outlet 32/25mm M/F thread is fitted to many tanks and is typical on most smaller round and slimline tanks. Being made from brass ensures that fitting has many years or trouble free use. 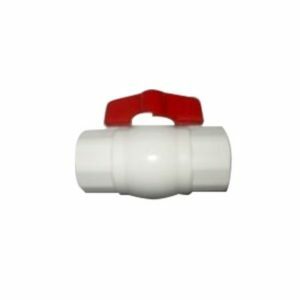 The outlet is generally connected to a ball valve which can then manage water coming from the tank at the water tank wall. 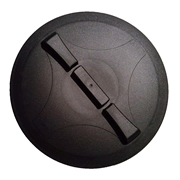 The 25mm outlet fitting is a threaded and it penetrates the tank wall. 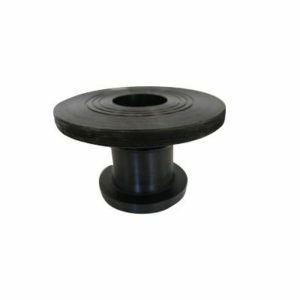 Included in the fitting are a backing nut and a washer. The washer seal ensures the tank does not leak.